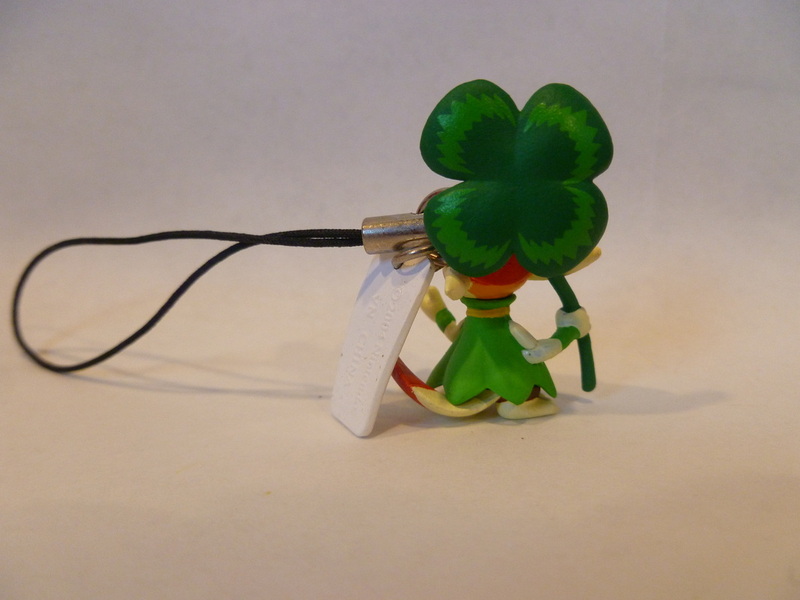 Other Info: There is a secret figure also for this set. 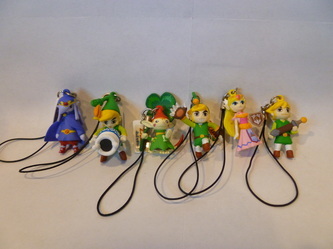 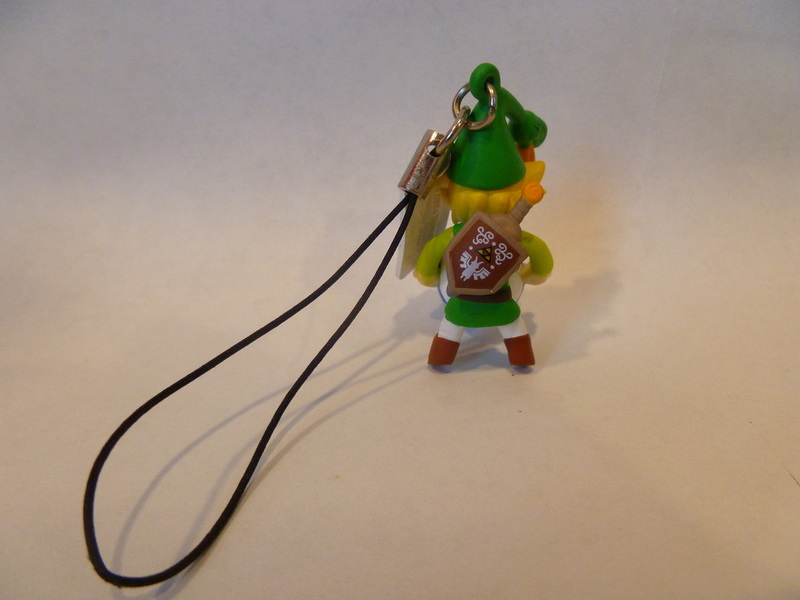 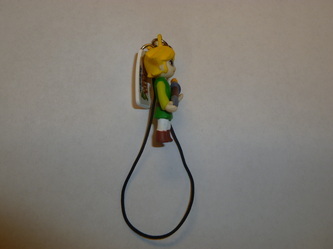 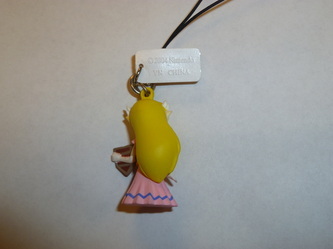 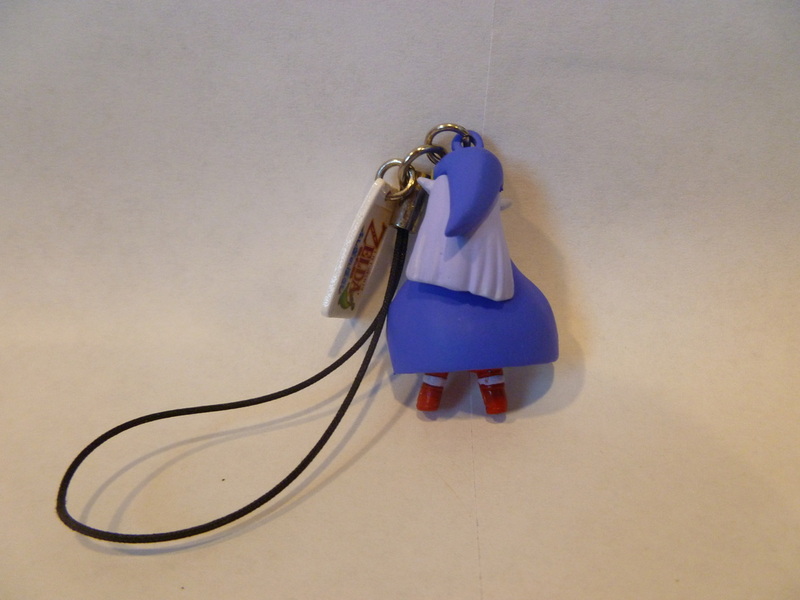 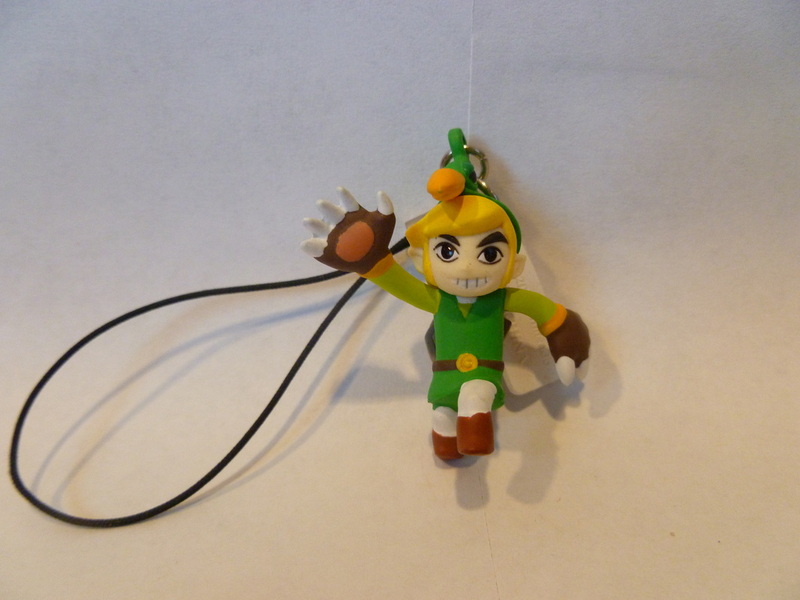 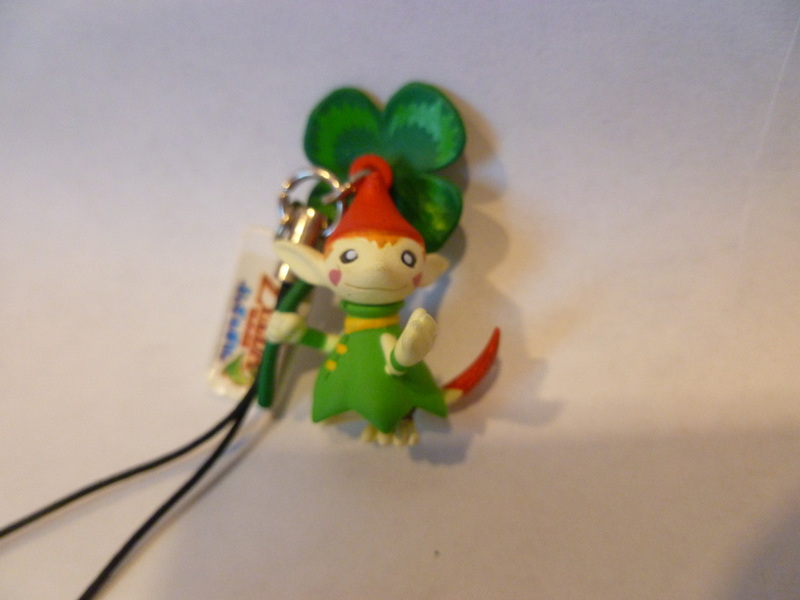 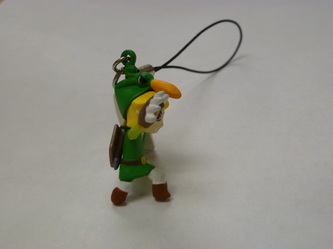 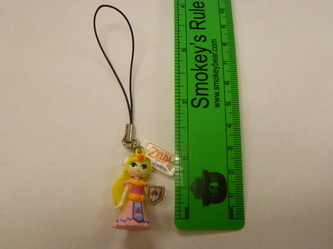 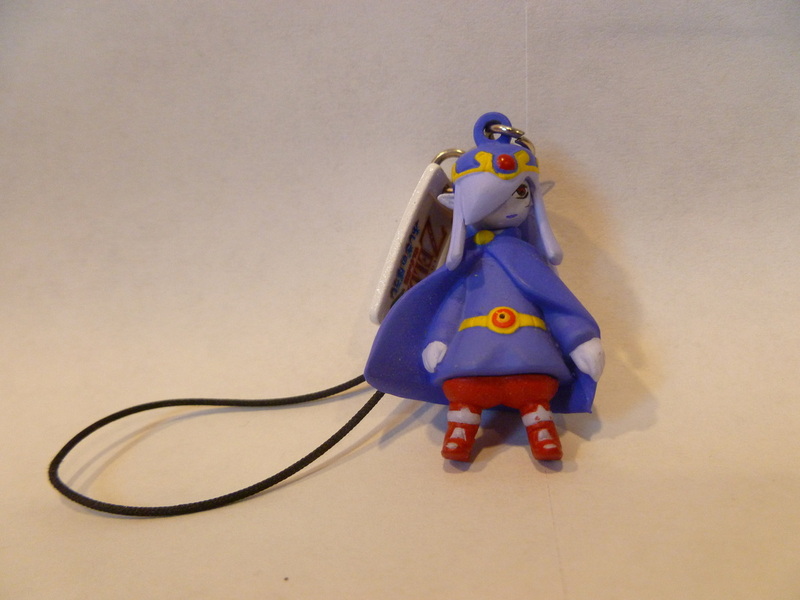 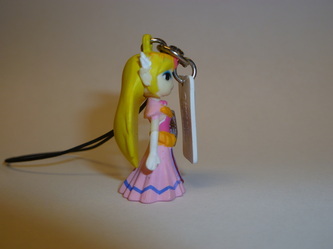 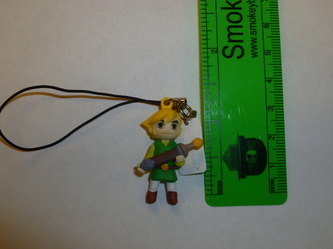 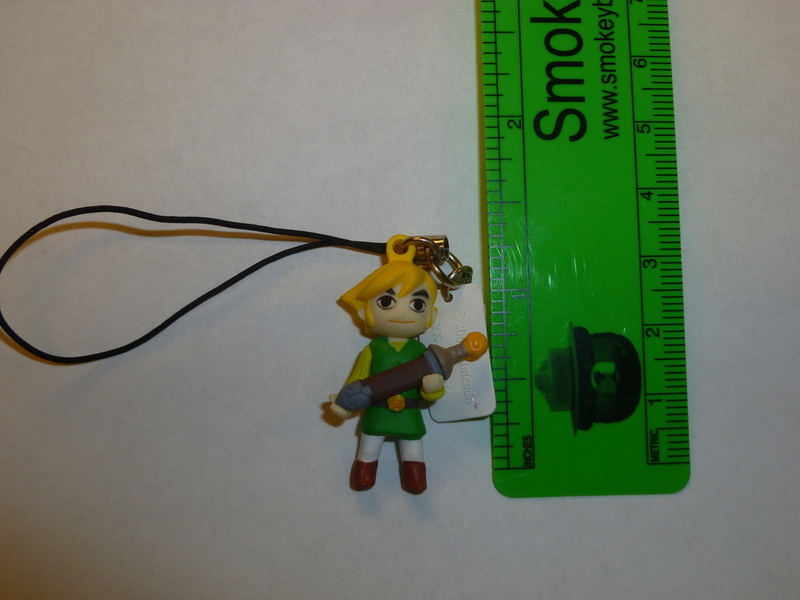 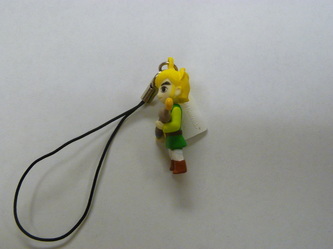 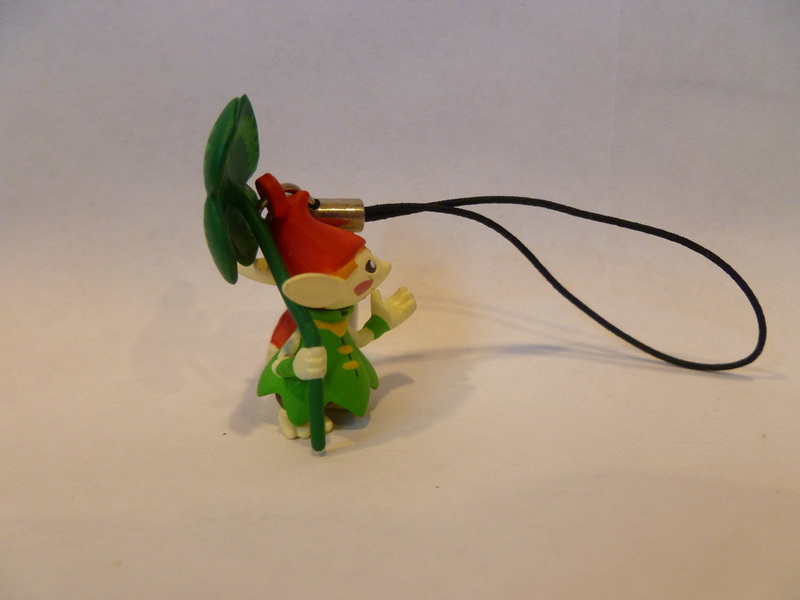 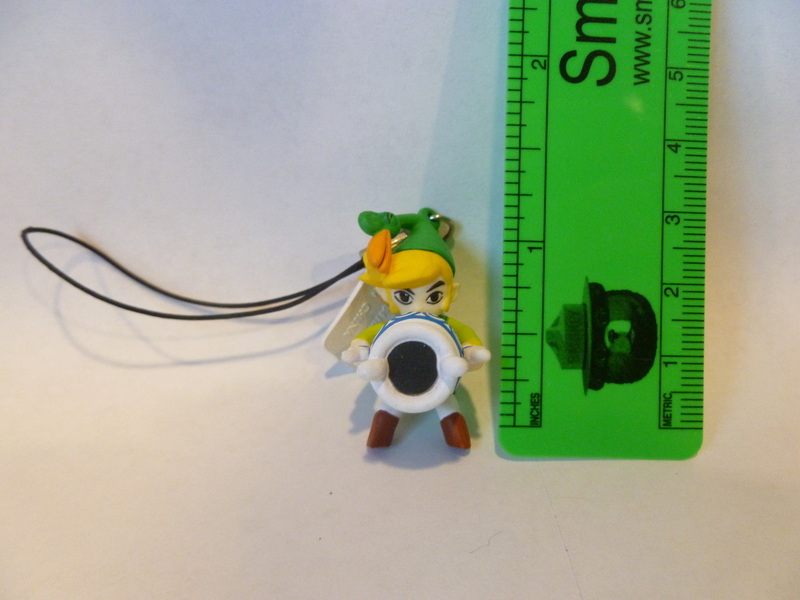 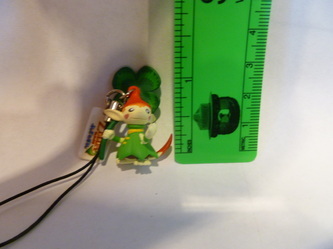 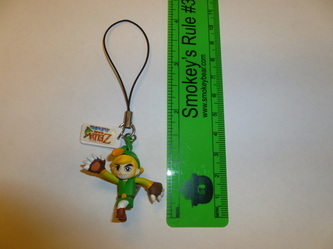 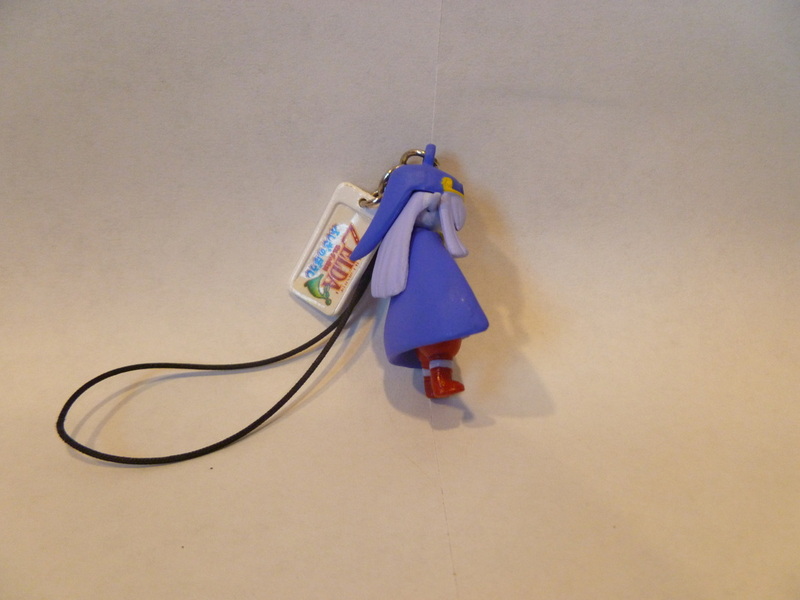 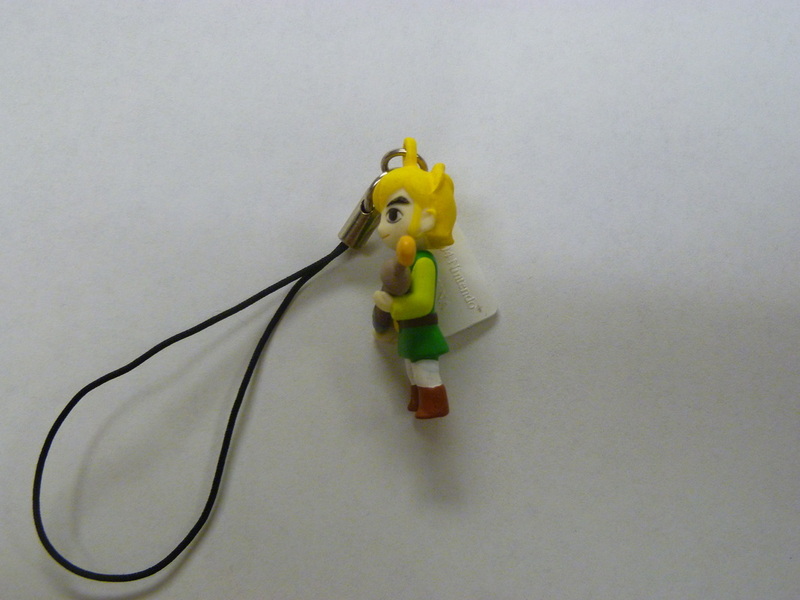 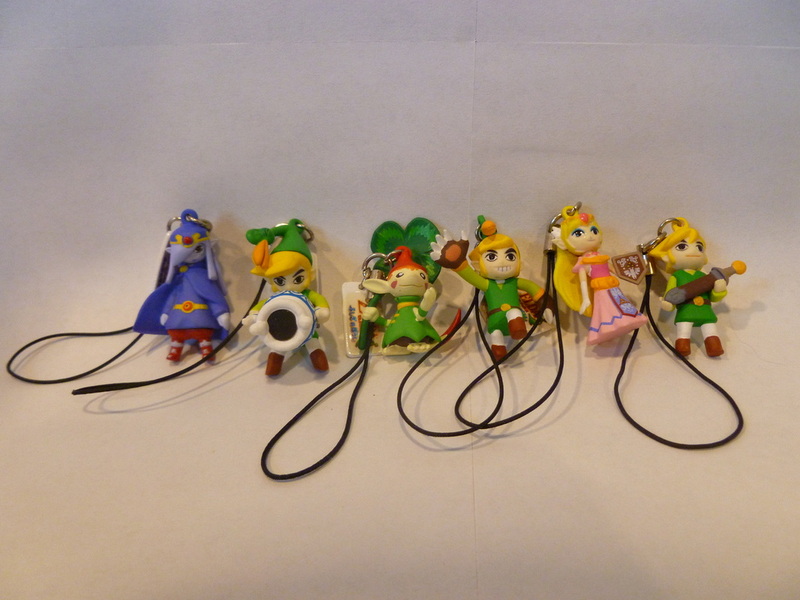 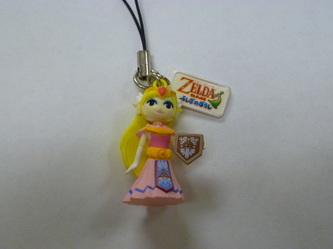 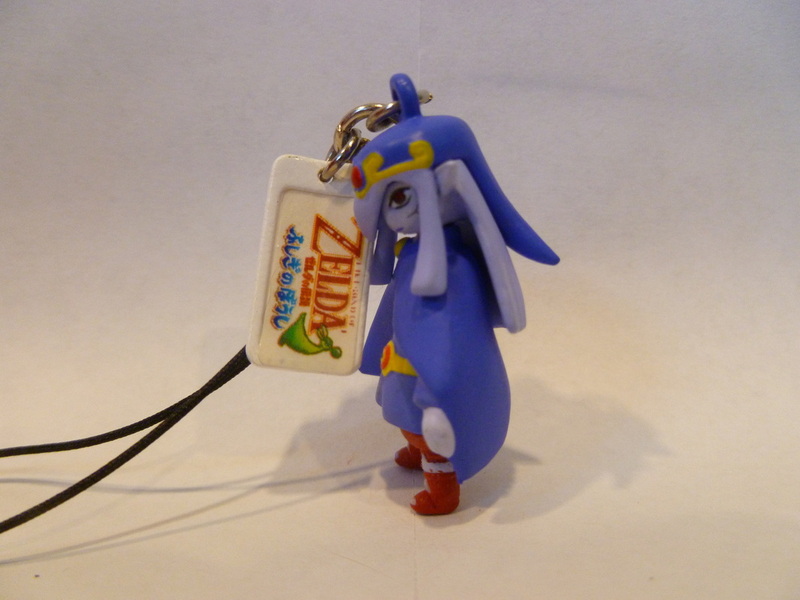 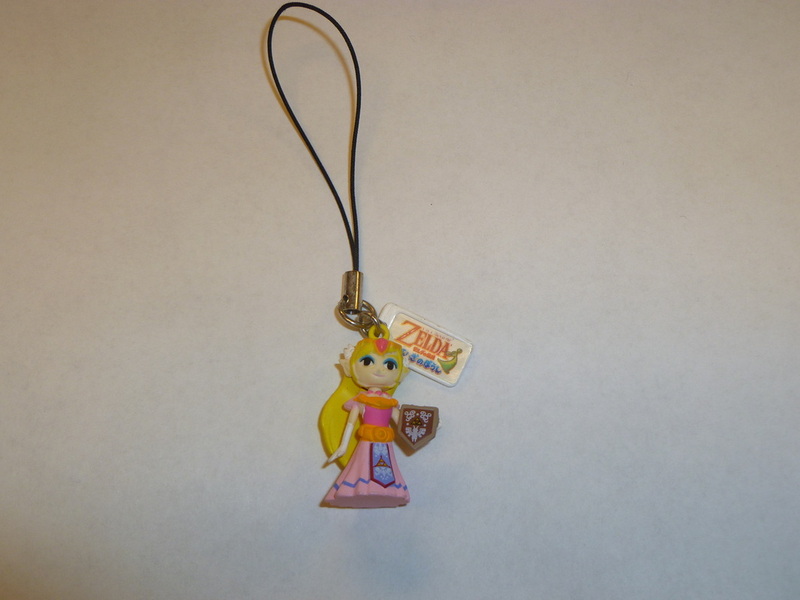 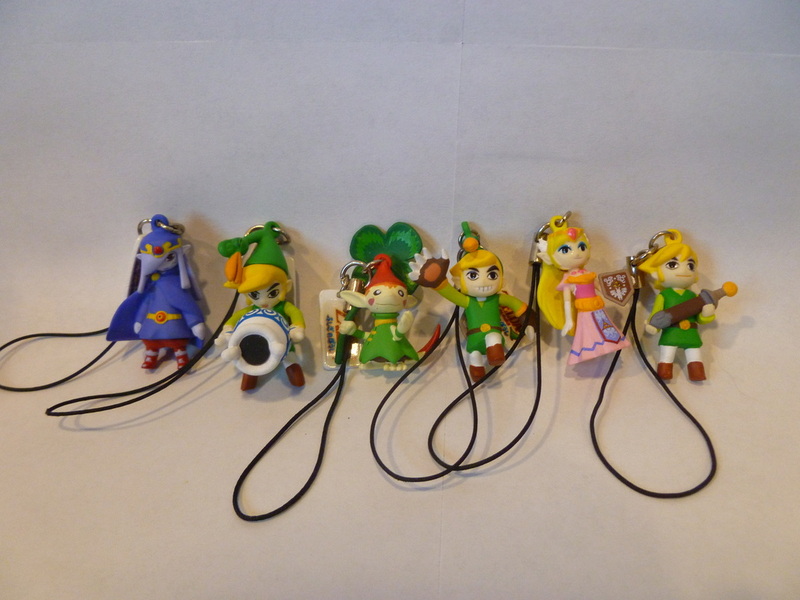 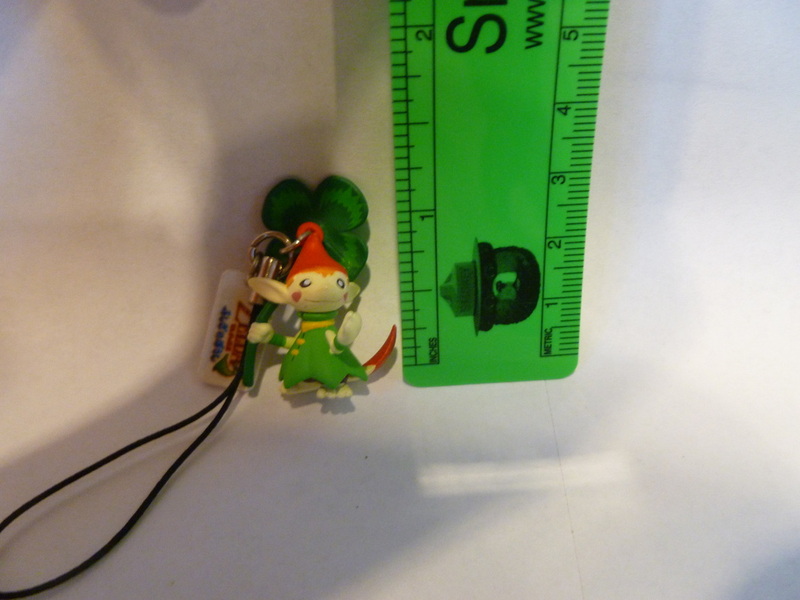 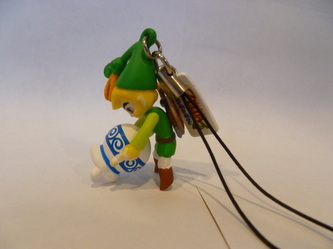 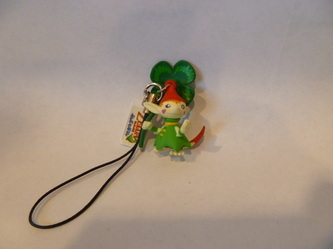 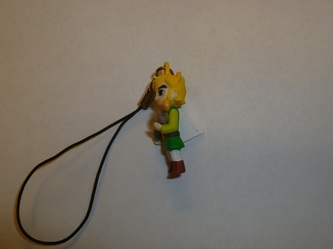 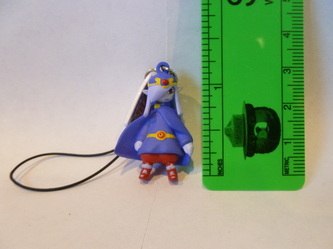 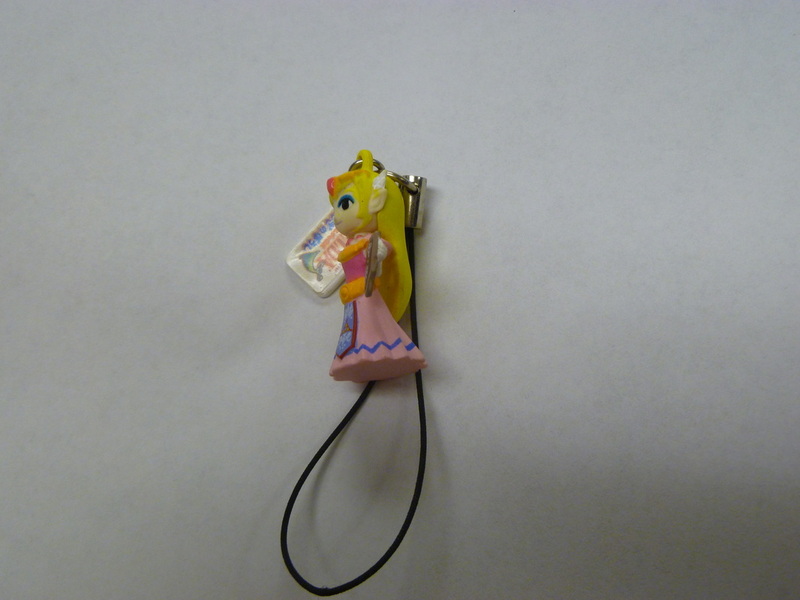 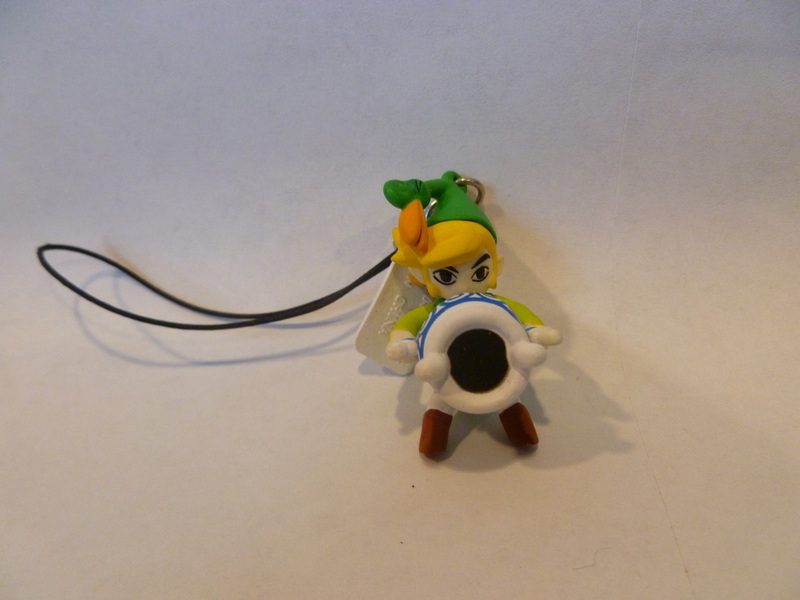 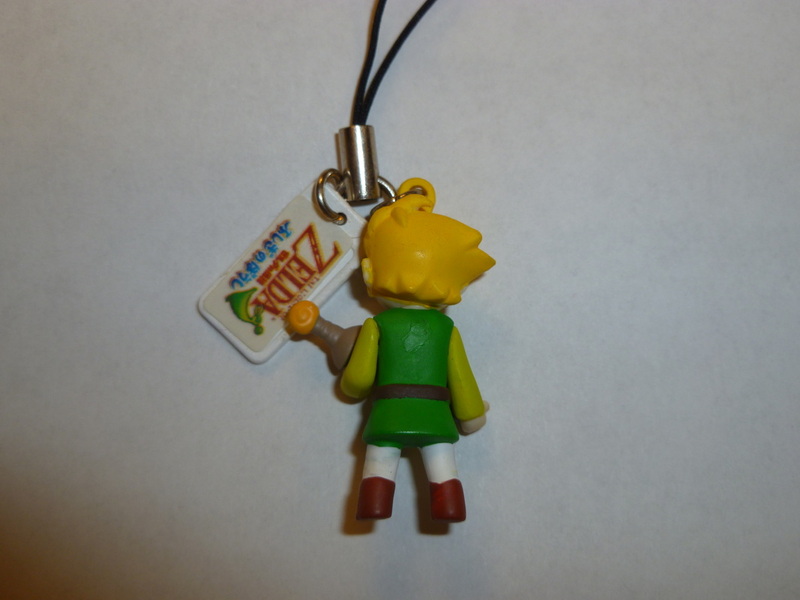 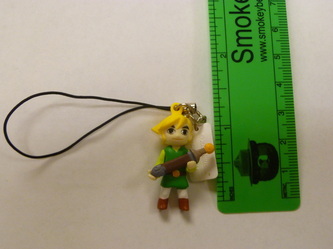 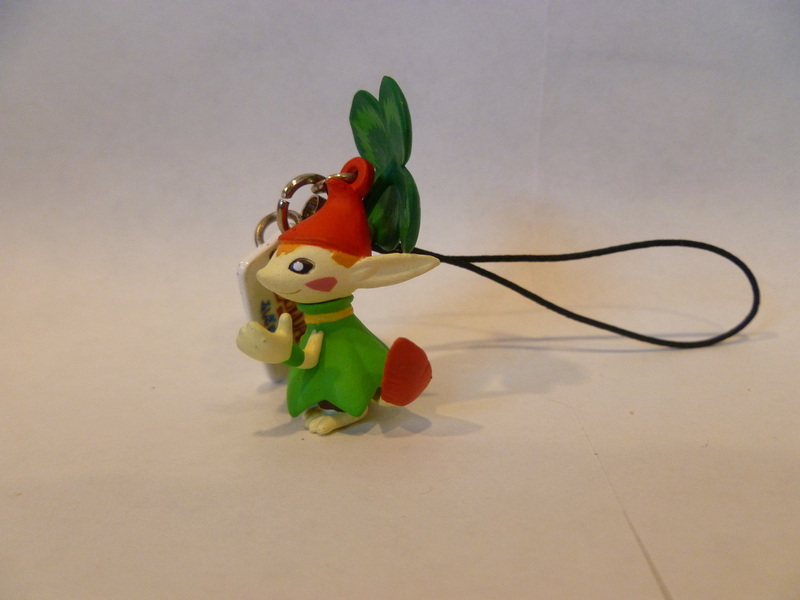 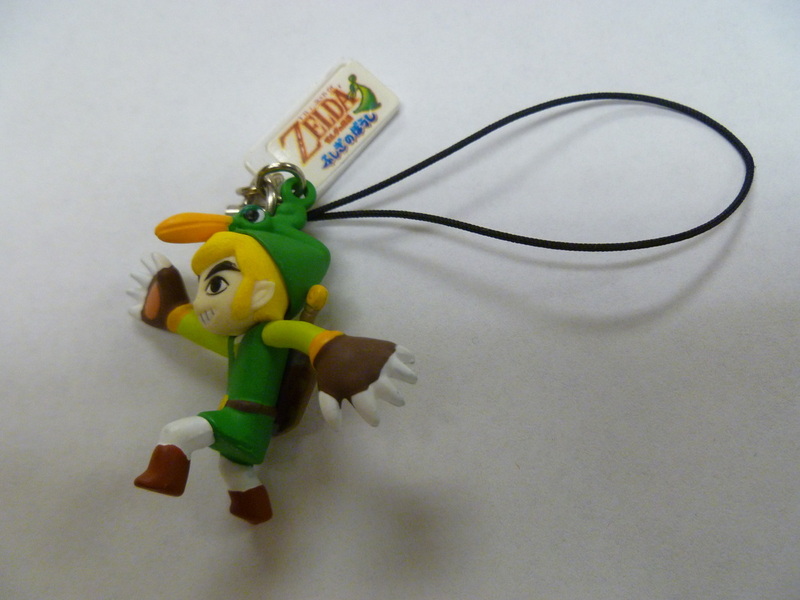 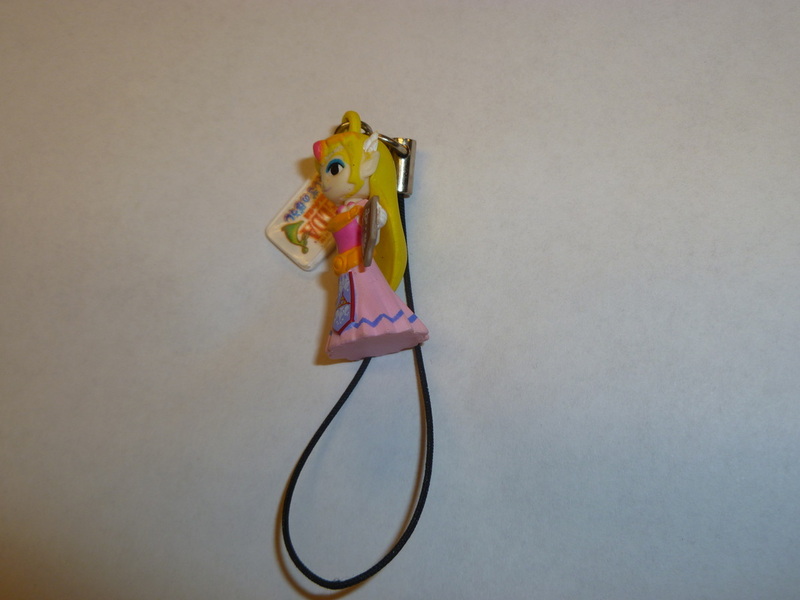 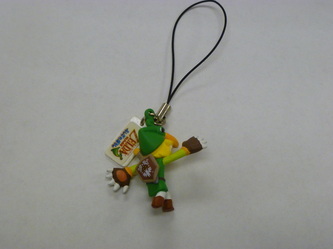 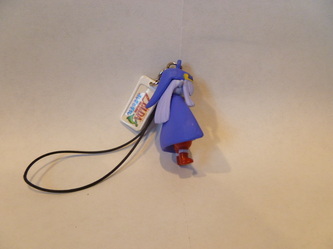 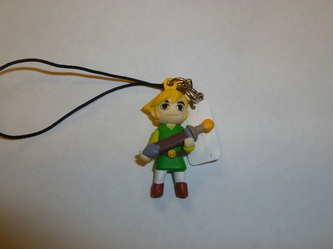 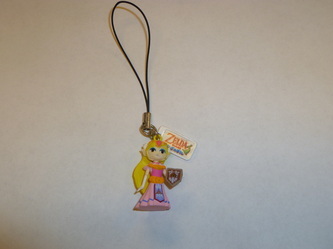 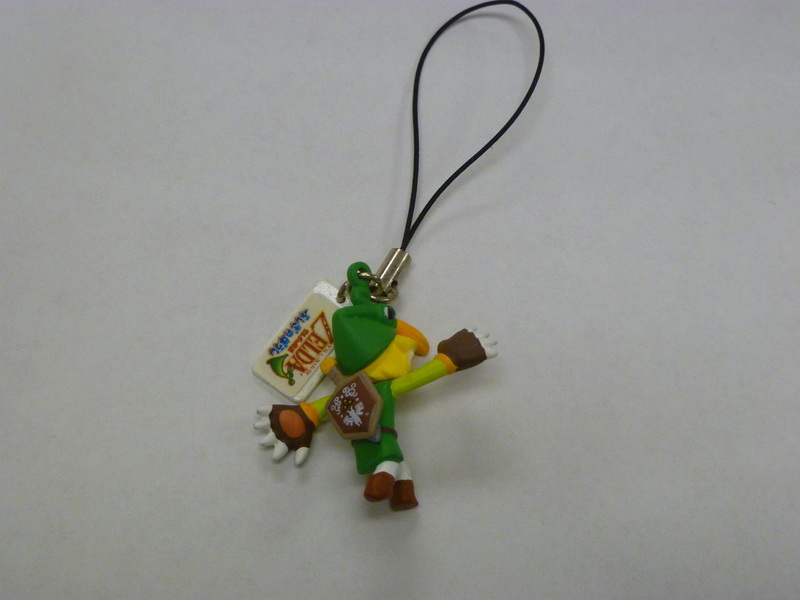 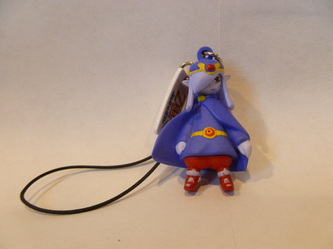 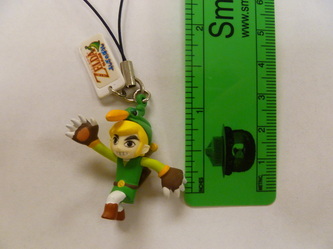 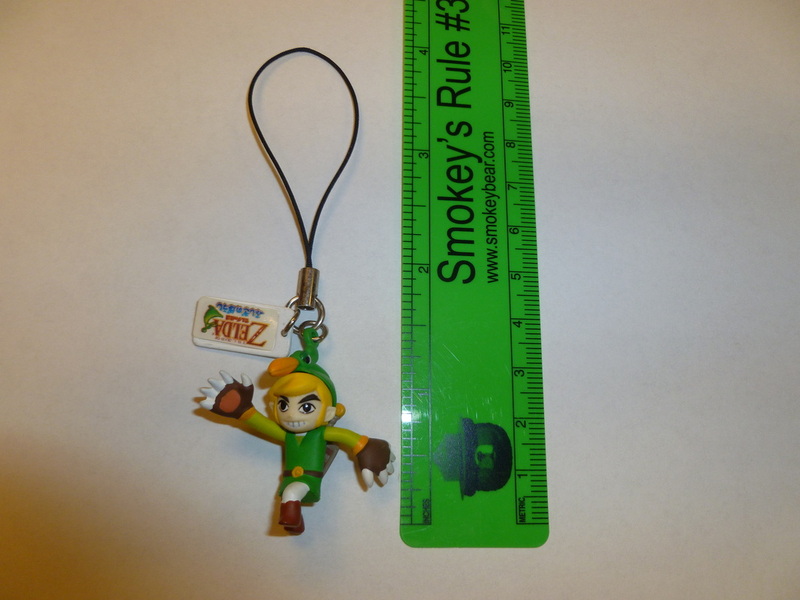 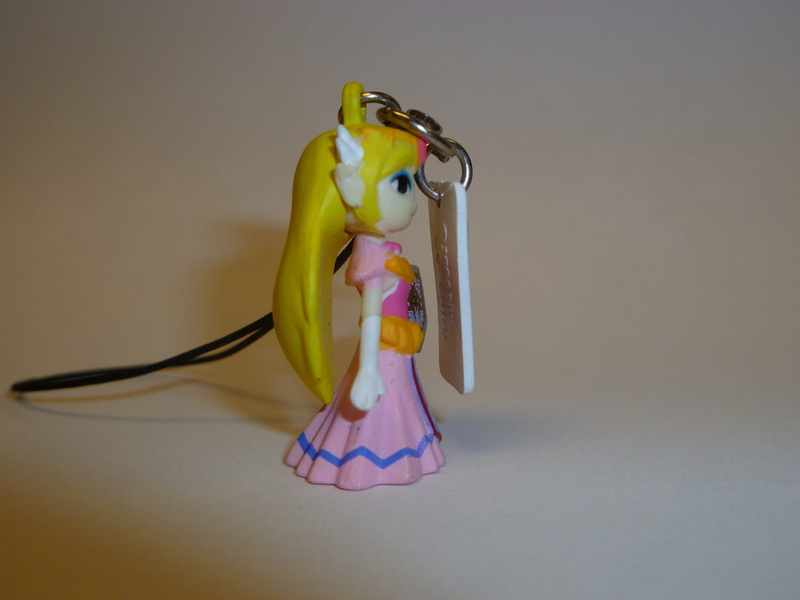 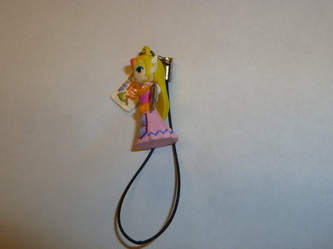 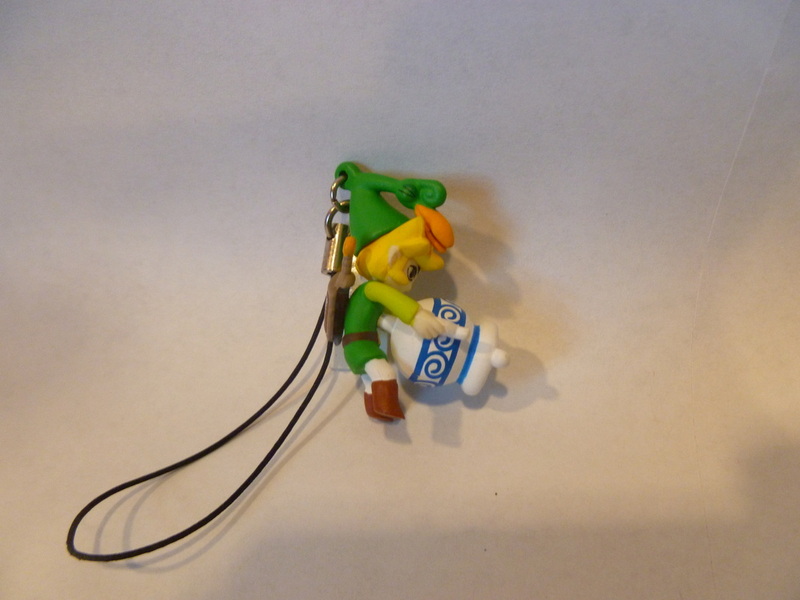 Unlike the others, the figure of Link (sitting on a Pink Mushroom) is just a figure and not a cell phone strap charm. 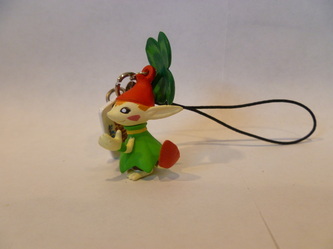 I am still missing this figure from my collection.